告诉大家什么是科学的方法，可以改名为How to think straight about science. 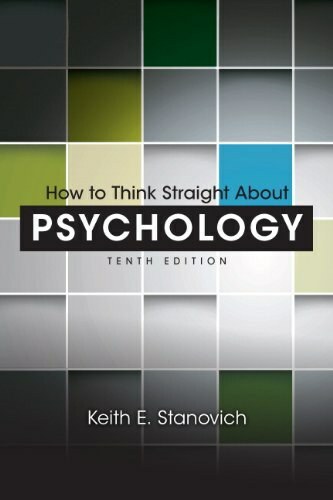 This should be the first psy textbook. On one hand, this book brings disenchantment with psychology. On the other hand, I'm afraid that the author provided too idealistic a view of psychological science. Also, I think the author clearly sided with one philosophical view of social science, and mentioned nothing about the alternatives. Anyway, it does accomplish its job, superbly.